The Realme U1 handset was spotted in the hands of the Realme CEO Madhav Sheth. 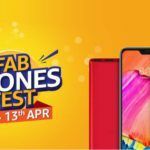 The images offer some interesting information about the Realme handset. Realme U1, the latest Android smartphone to join the popular Realme family, was spotted in the hands of the brand’s CEO Madhav Sheth. The Chief Executive was reportedly sporting the smartphone at an awards function in Mumbai, India. 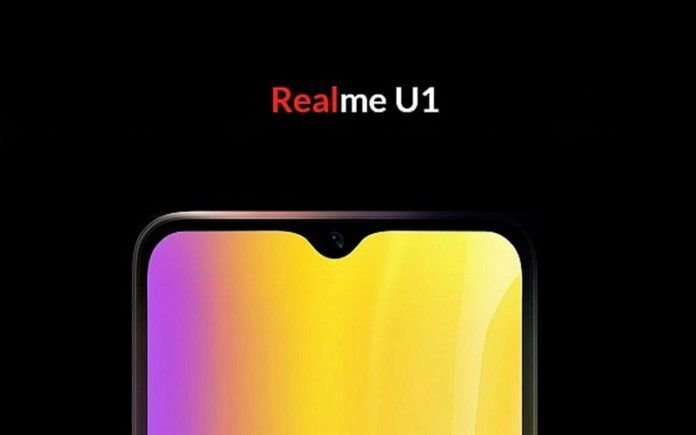 Realme U1 is nearing its official launch date. The Oppo’s sub-brand recently released an official teaser for an upcoming U series smartphone, claimed to be the world’s first MediaTek Helio P70-powered smartphone. 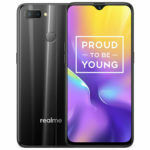 Subsequently, Realme confirmed the device name would be Realme U1. Also, the teaser claimed the smartphone will offer “the perfect combination of power and an astounding selfie experience”. 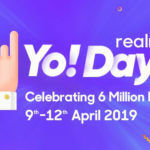 Realme CEO Shows Off The Realme U1 Before Launch? 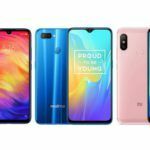 All the latest Realme 2 Series smartphones, which include Realme 2, Realme 2 Pro, and Realme C1, launched on Flipkart, but the Realme U1 will sell exclusively on Amazon India. Also, the budget-focused yet capable Android handset will officially launch on November 28, which is less than a week away. 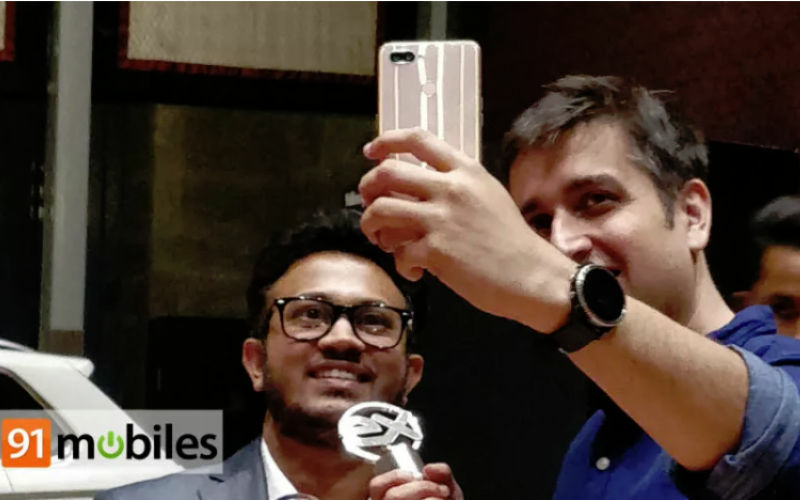 Perhaps to build enthusiasm and excitement about the Realme handset, the Realme CEO, Madhav Sheth, may have used the device to take a selfie at Exhibit Tech Awards 2018 event in Mumbai. The photo indicates several interesting design aspects of the smartphone. The handset will have dual rear camera setup. The smartphone also contains a standard rear-mounted fingerprint scanner. Although not confirmed yet, the Realme U1 appears to have a premium glass back panel. Interestingly, the latest Realme handset is expected to take on the Xiaomi Redmi Y2. However, the design appears quite identical to Realme 2 Pro. There are no images of the Realme handset that show the device from the front. However, reports indicate , the next Realme smartphone could feature a waterdrop notch above the screen that will house the front-facing camera. Incidentally, the CEO tweeted about the awards the Realme brand received. The tweet contains a selfie. Although unconfirmed, Sheth may have taken the photo using the Realme U1. 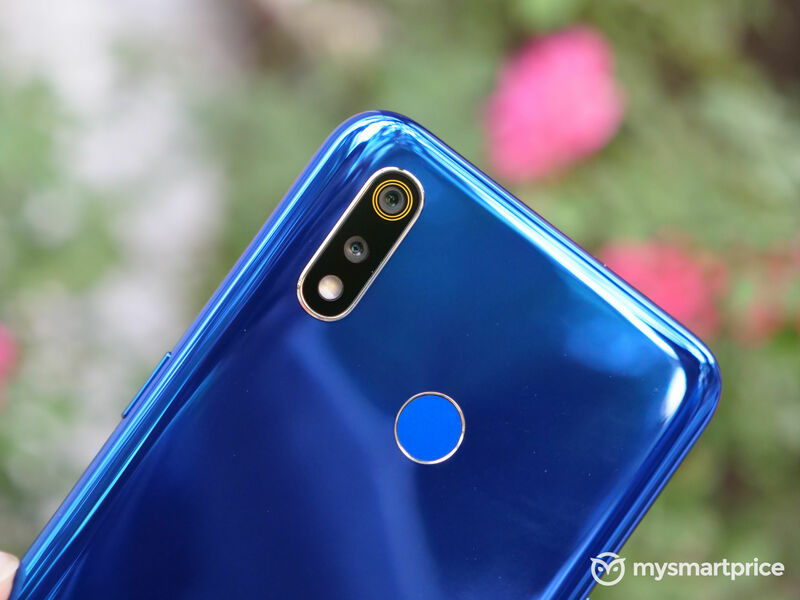 Needless to mention, the image quality indicates Realme has packed a good front camera. The Realme U1 will officially launch on November 28 at 12.30 PM. Realme is planning to live stream the launch event. 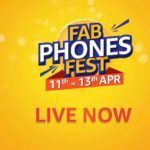 Realme will live stream the event on Facebook, YouTube, Twitter, and its official website. The company is advertising device as “India’s Selfie Pro”. The device will sell exclusively on Amazon India. We expect the Realme U1 may cost somewhere between INR 10,000 and INR 15,000. Needless to mention, there are several smartphones from Xiaomi, Honor, Motorola, and even Nokia competing intensely in this price segment. The smartphone is expected to come with a 1080 x 2340 Full HD+ panel with a 19.5:9 aspect ratio. A 12nm octa-core MediaTek Helio P70 processor clocked at up to 2.1 GHz with an ARM Mali-G72 MP3 GPU, will power the Realme smartphone. In addition to the standard connectivity options, the Realme U1 may also support OPPO’s VOOC fast charging technology. Reports also indicate a large 4,230mAh battery and 25MP front-facing selfie camera.